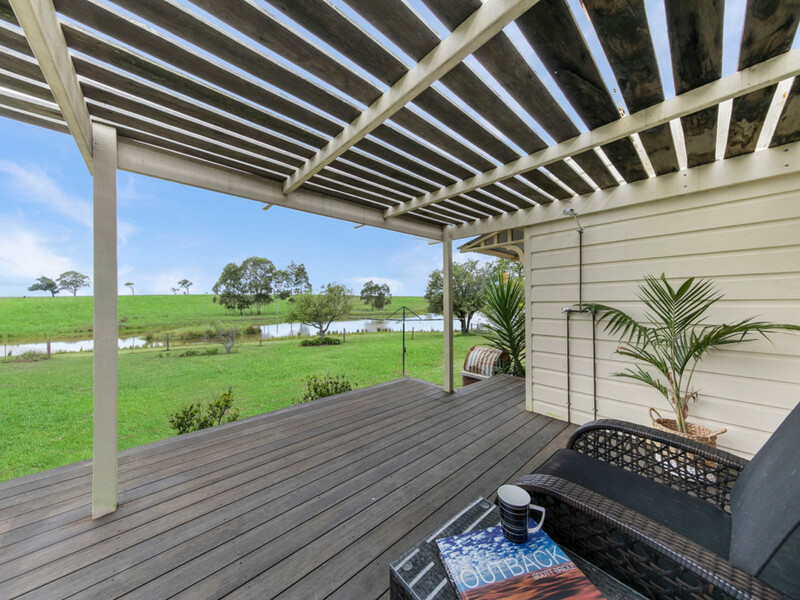 Bask in absolute secluded serenity with your very own piece of rural paradise. 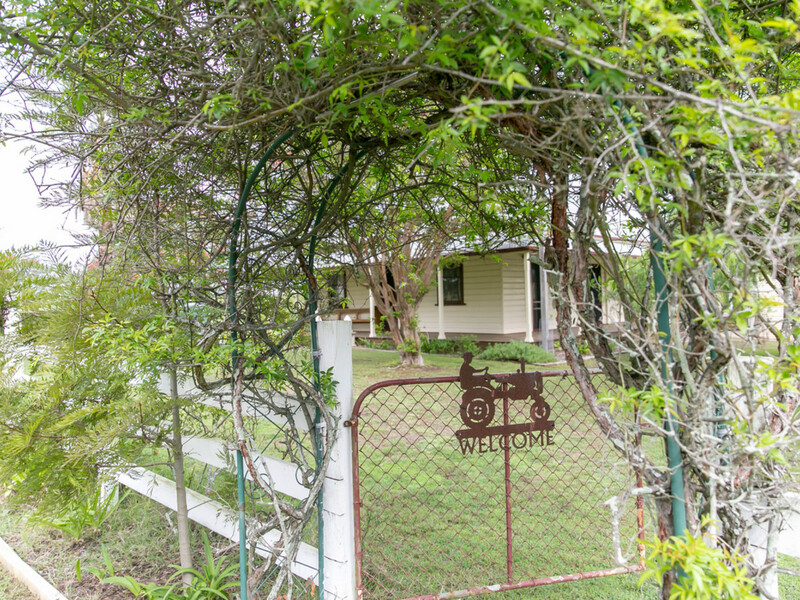 This beautifully cared for property, “Kenley Park”, is positioned on a vast 77 acres and is only a brief 4 minute drive to Rutherford. 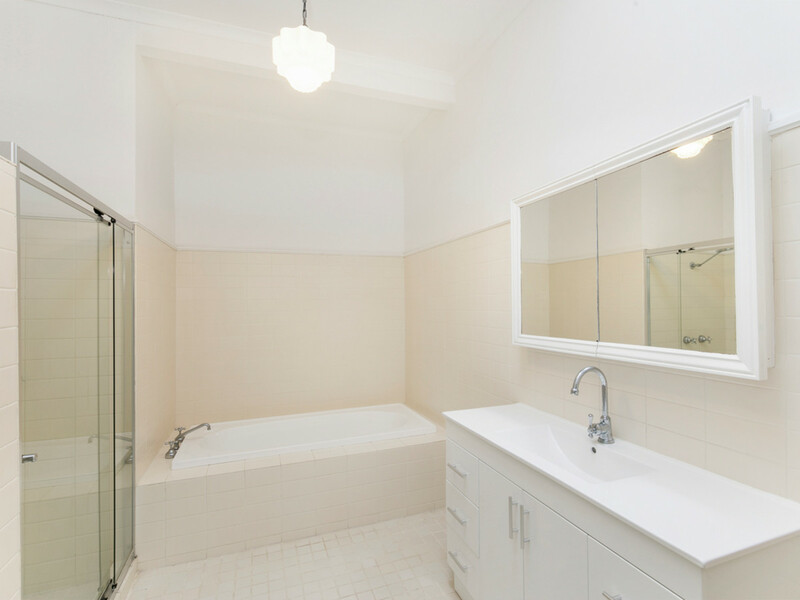 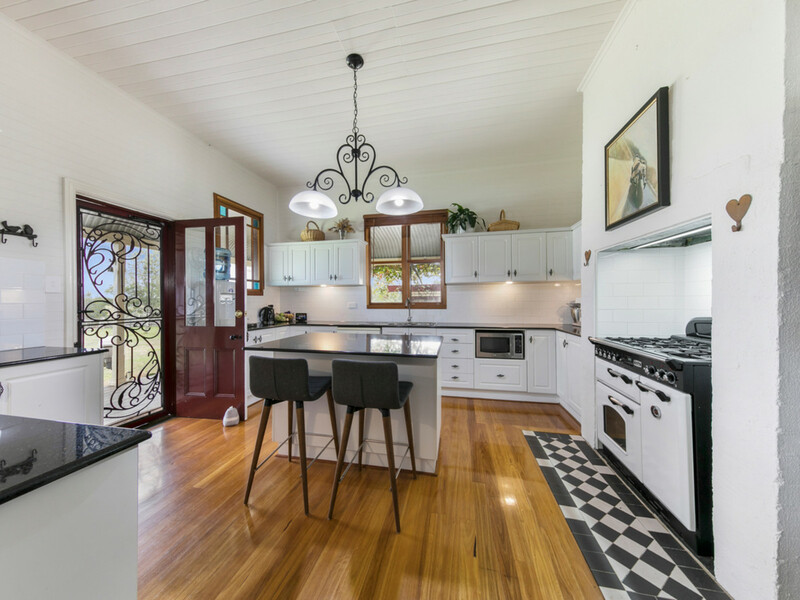 Lovingly tended to, this exquisite property exudes both charming period style and modern additions. 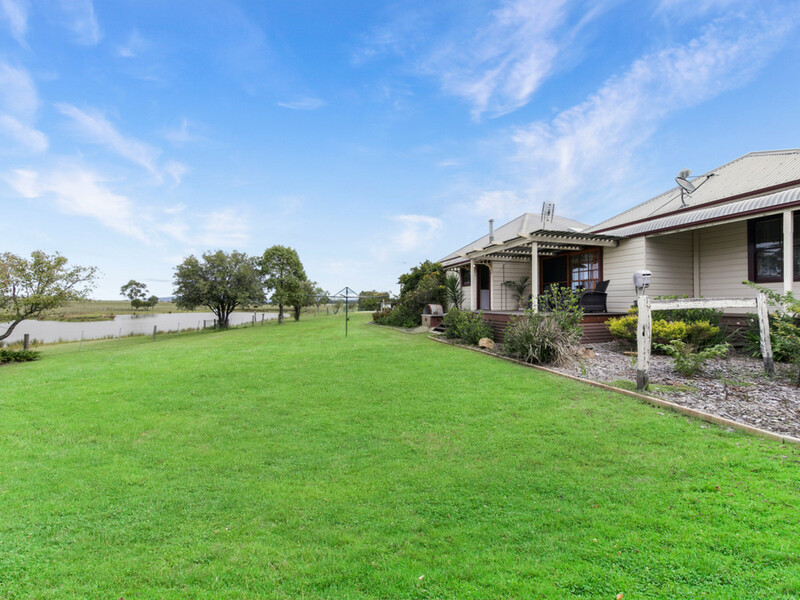 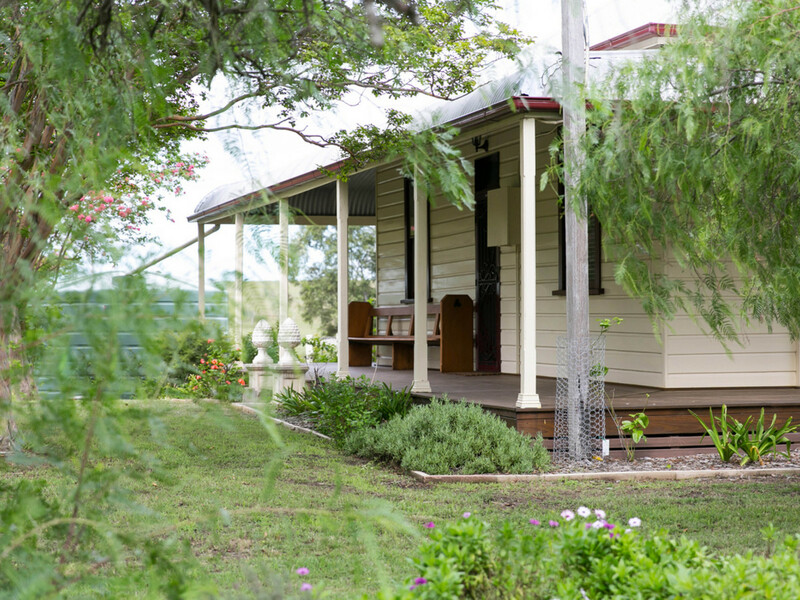 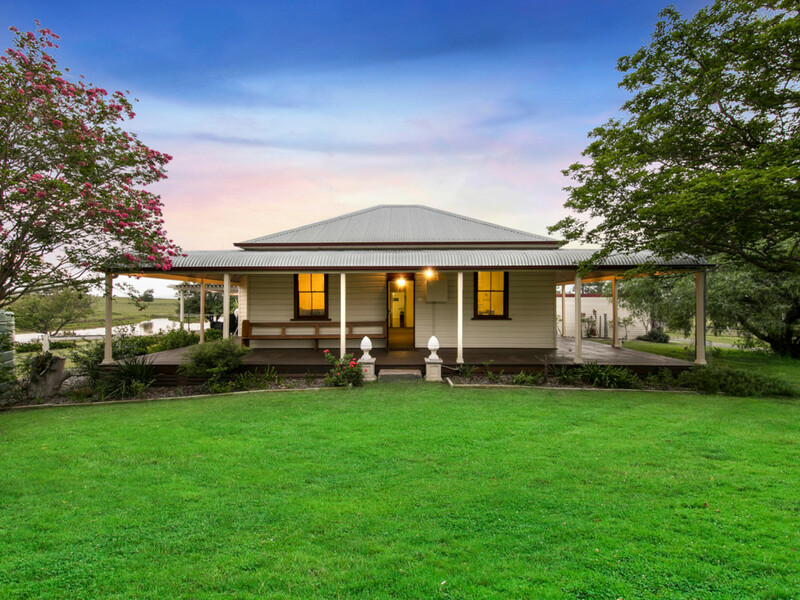 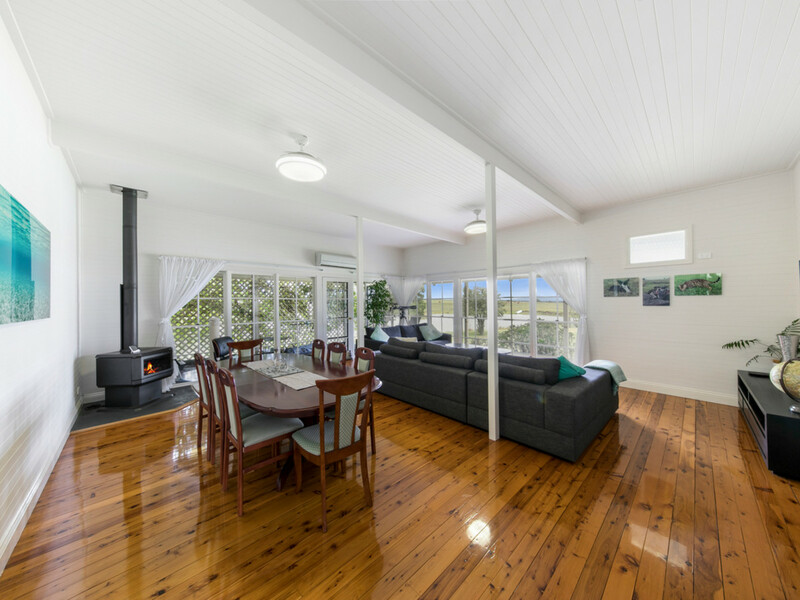 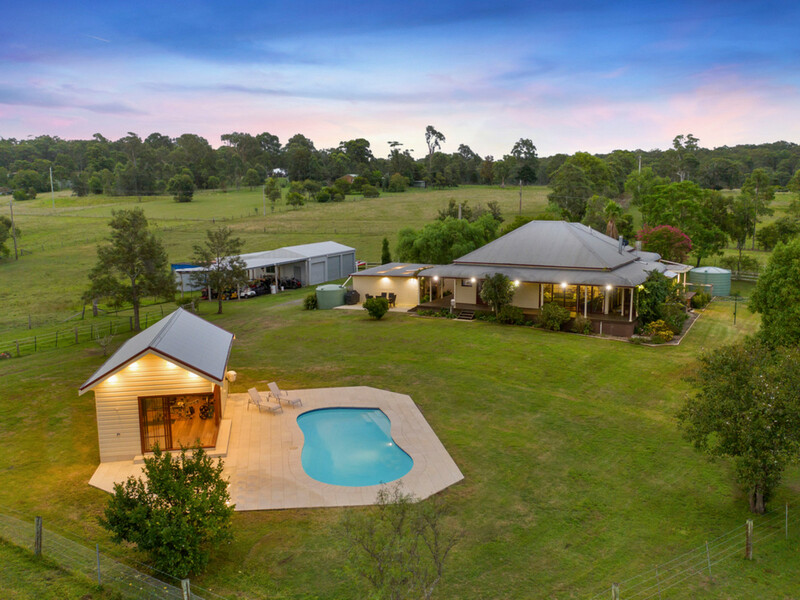 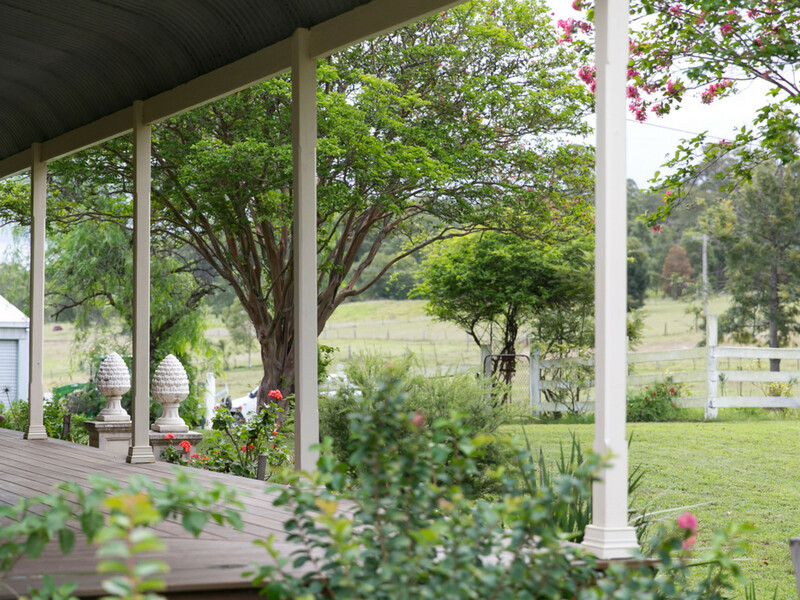 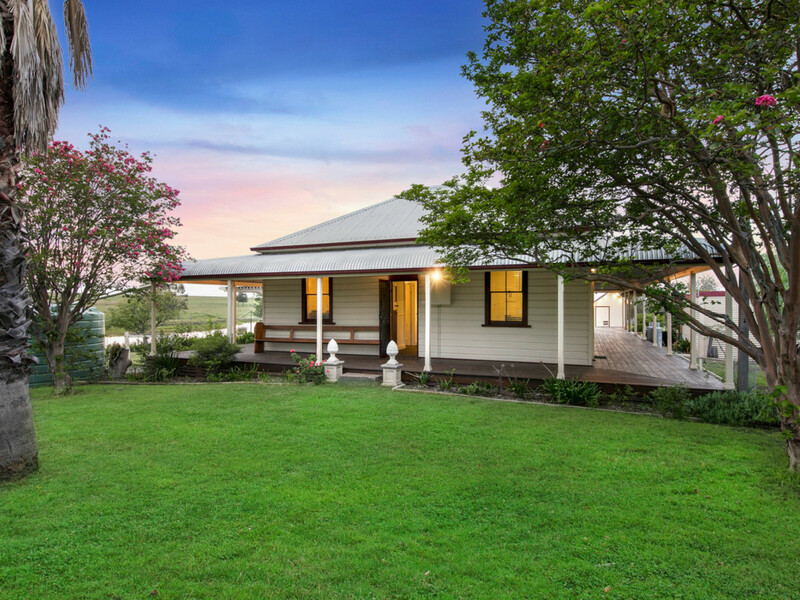 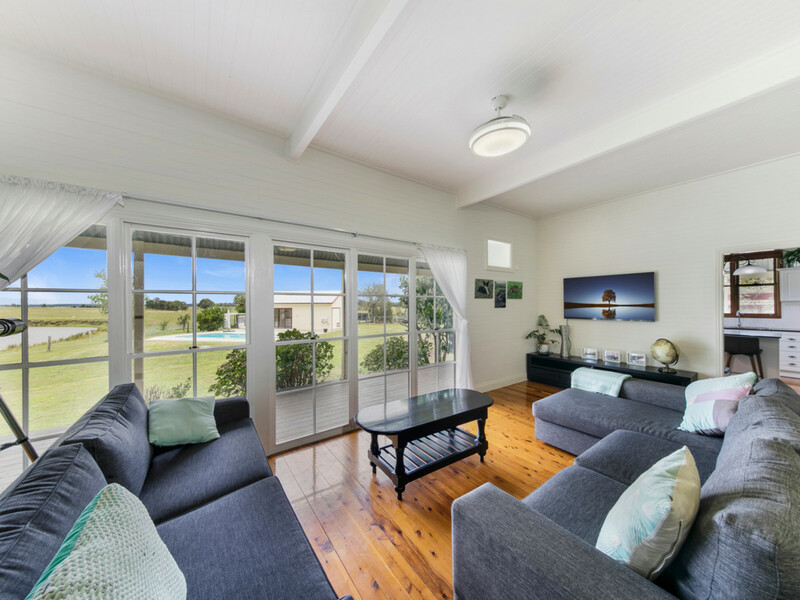 The rustic farmhouse is a treasure to behold with its large bullnose wrap-around verandah, polished hardwood flooring, high tongue and groove ceilings and stylishly renovated interior. 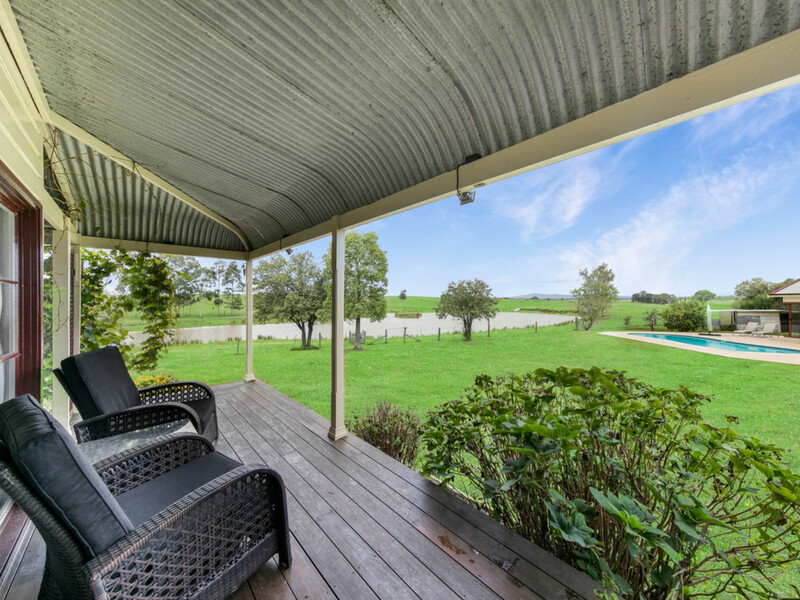 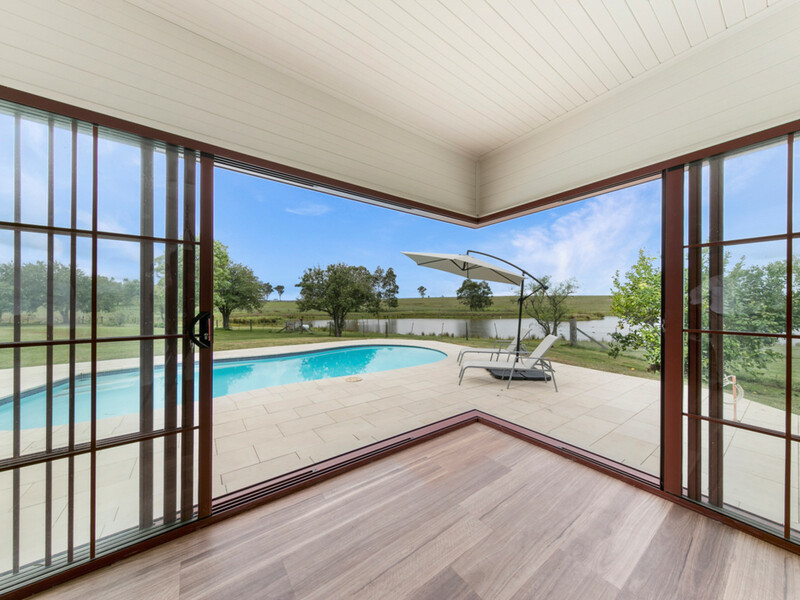 Stunning French doors and large windows throughout take full advantage of the immaculate rural views, including a stunning vista of your very own lake sized dam. 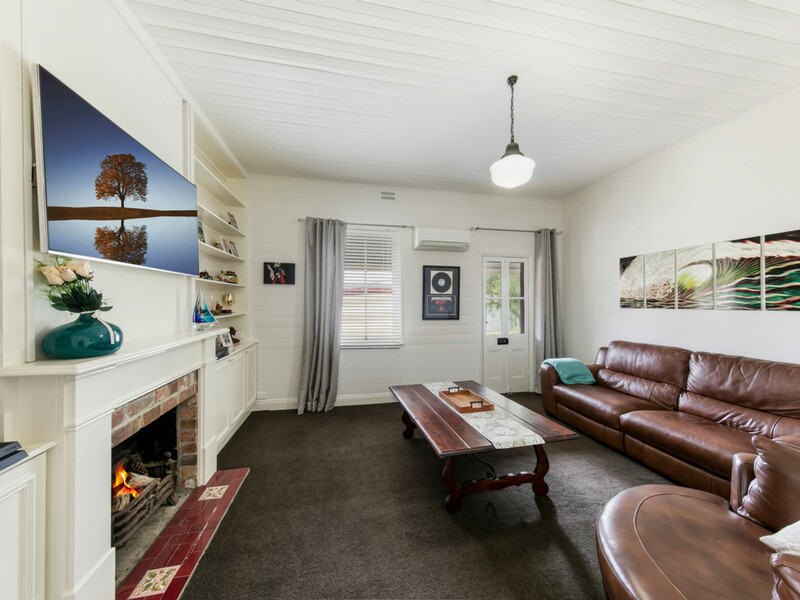 Reverse cycle air conditioners are within every room, whilst combustion wood fireplaces add further warmth and charm. 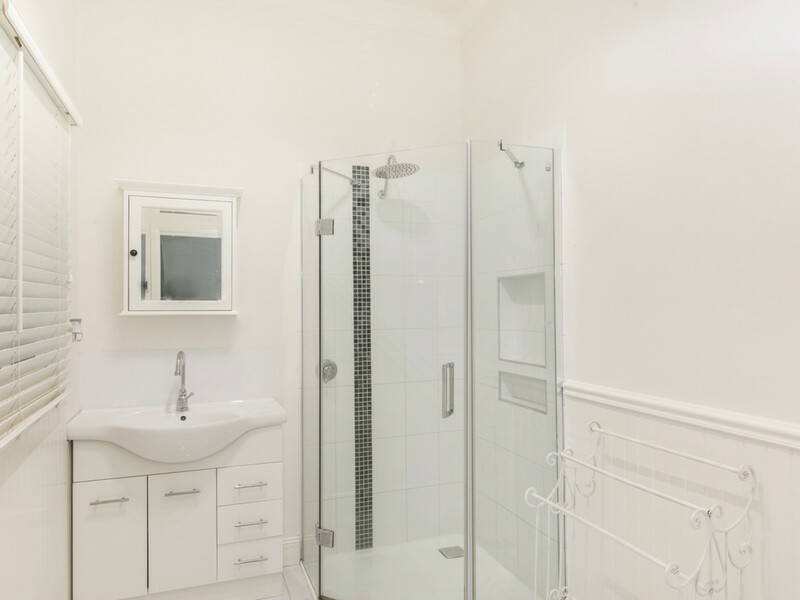 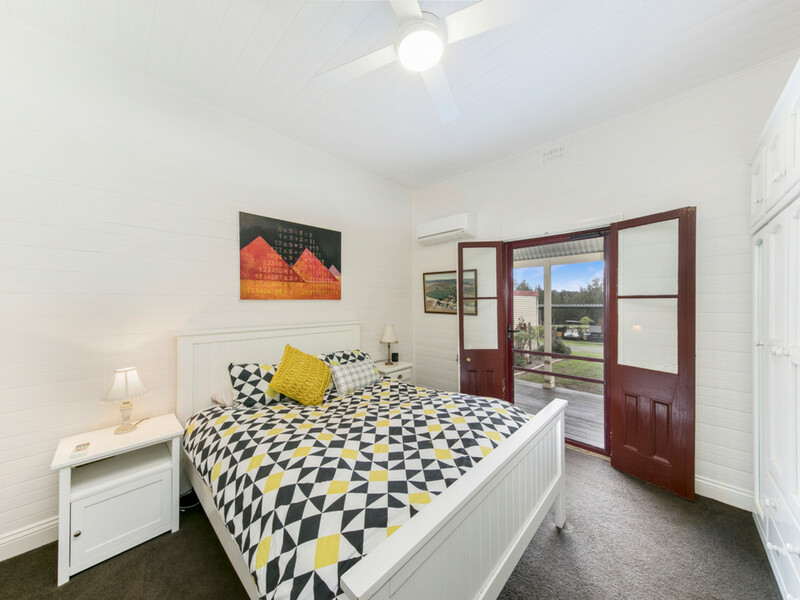 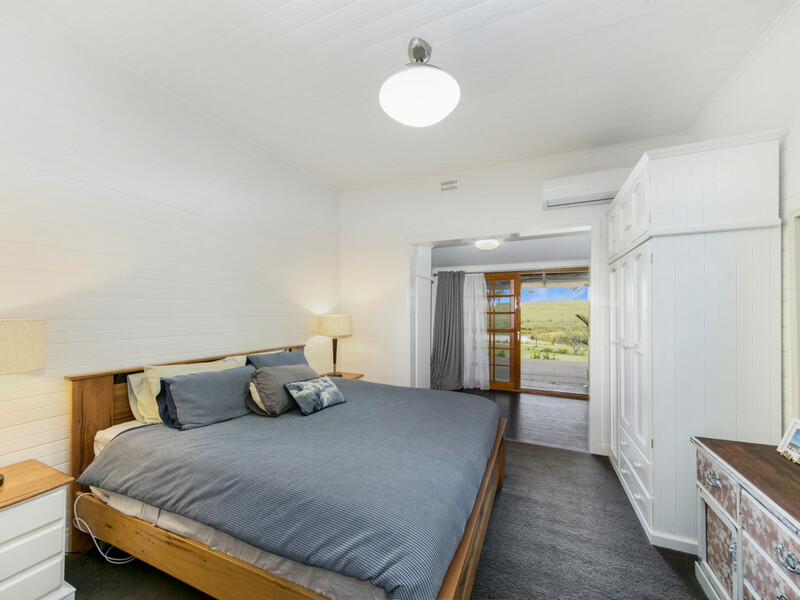 All four huge bedrooms boast private verandah access, with the large master bedroom offering a parents retreat and ensuite ensuring the utmost level of luxury. 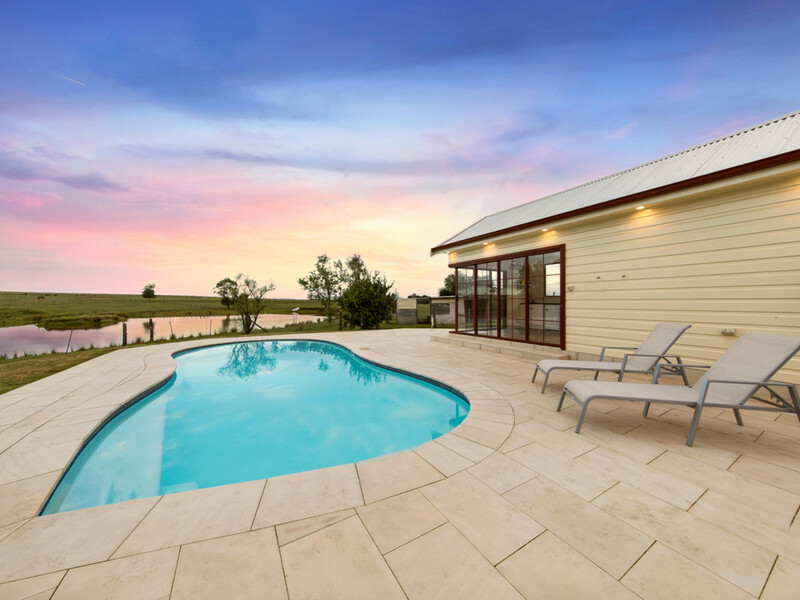 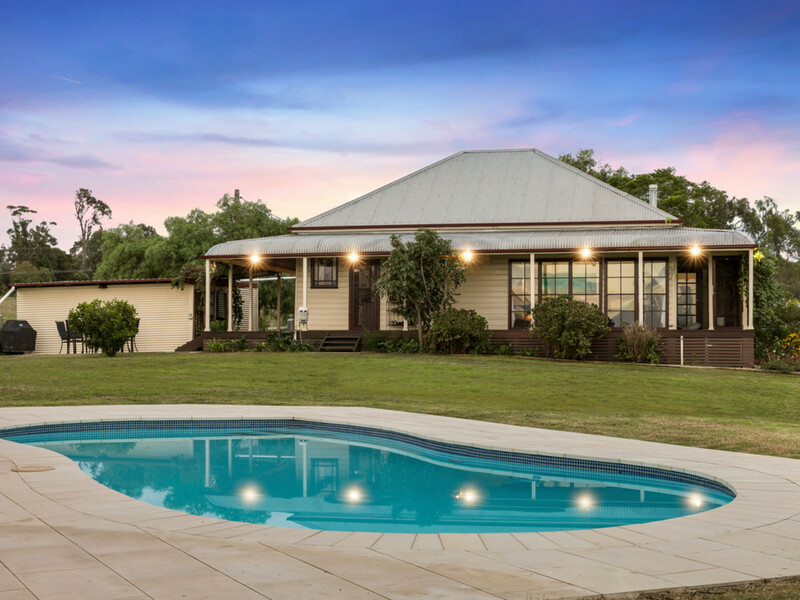 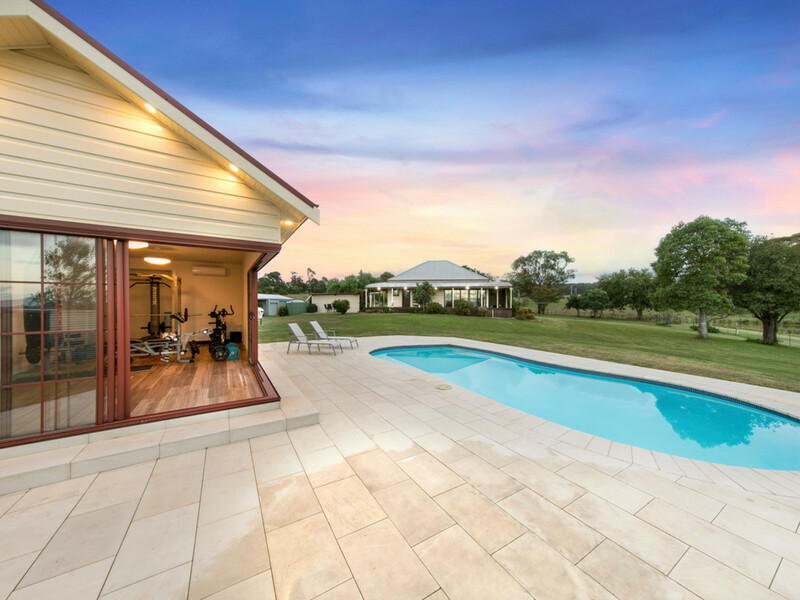 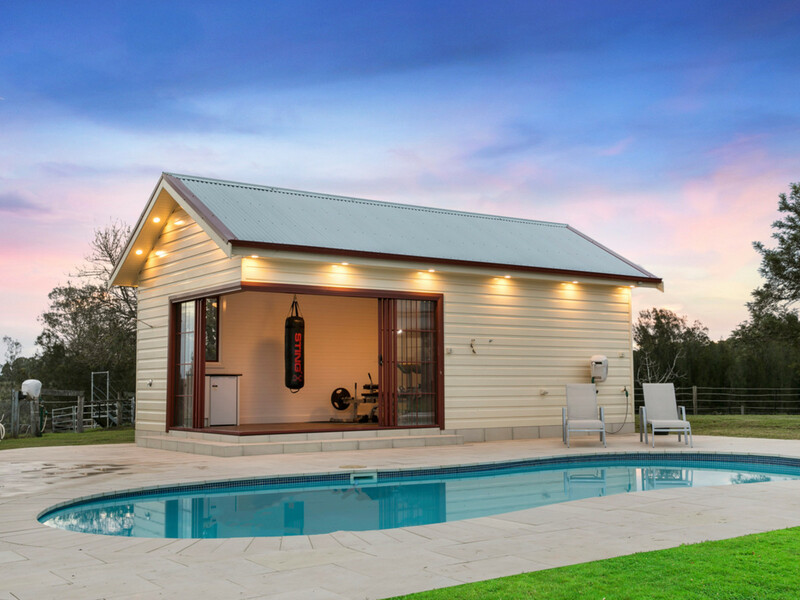 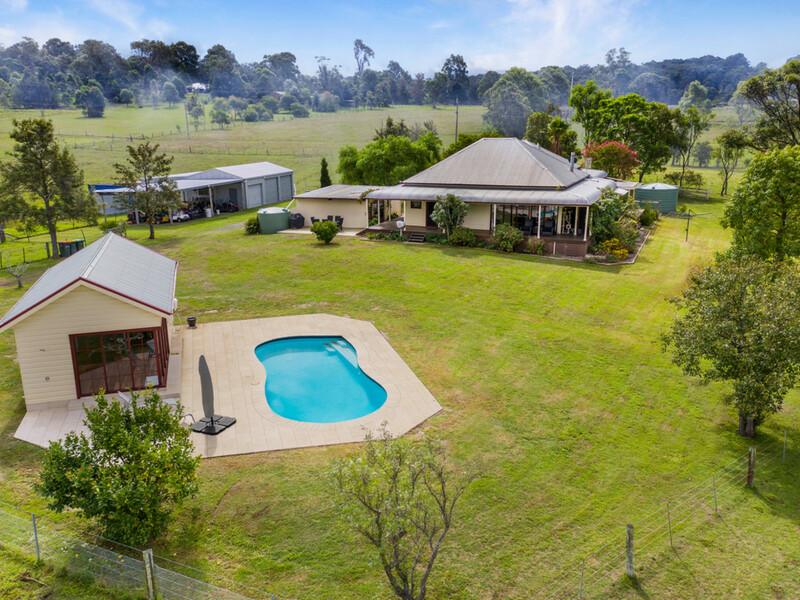 Outdoors, you’ll relax by the stunning inground pool complete with its own pool house which could easily be converted into a yoga studio, gym, granny flat or office. 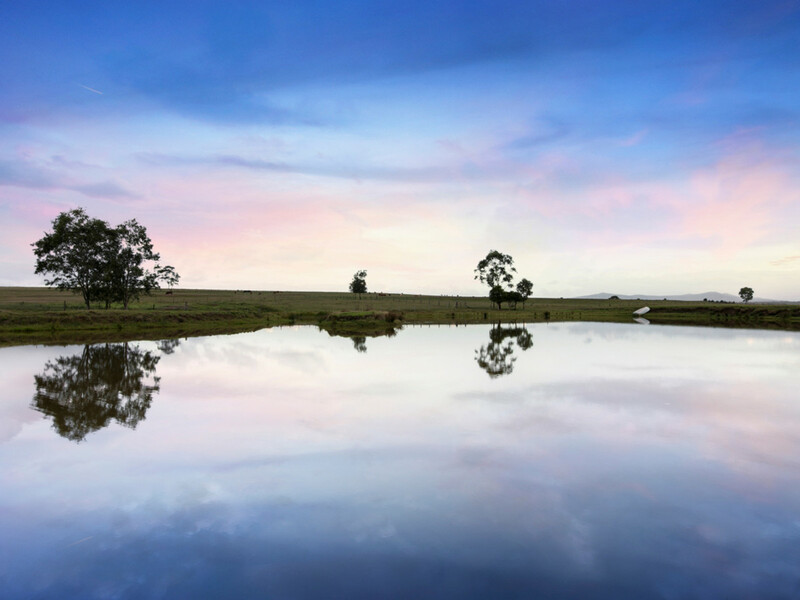 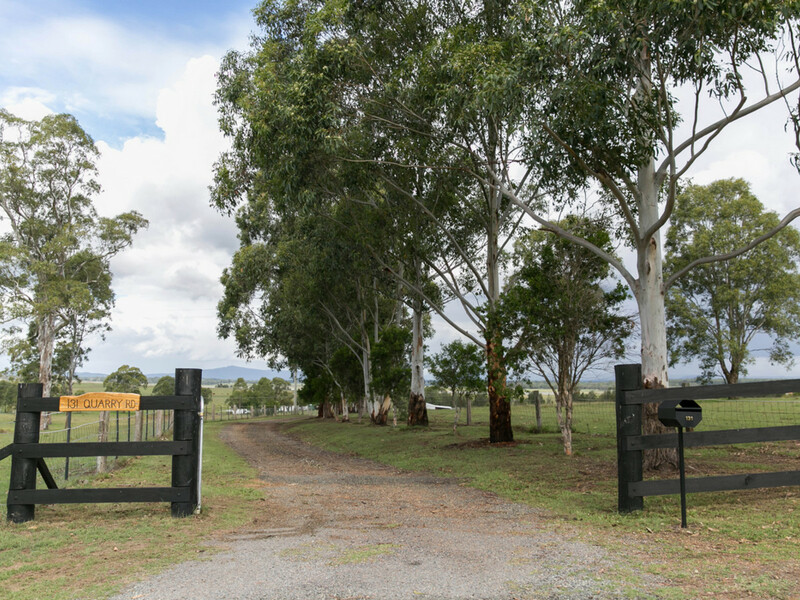 The land itself is highly suitable for horse, cattle or sheep, allowing you to easily pursue your farmland dreams. 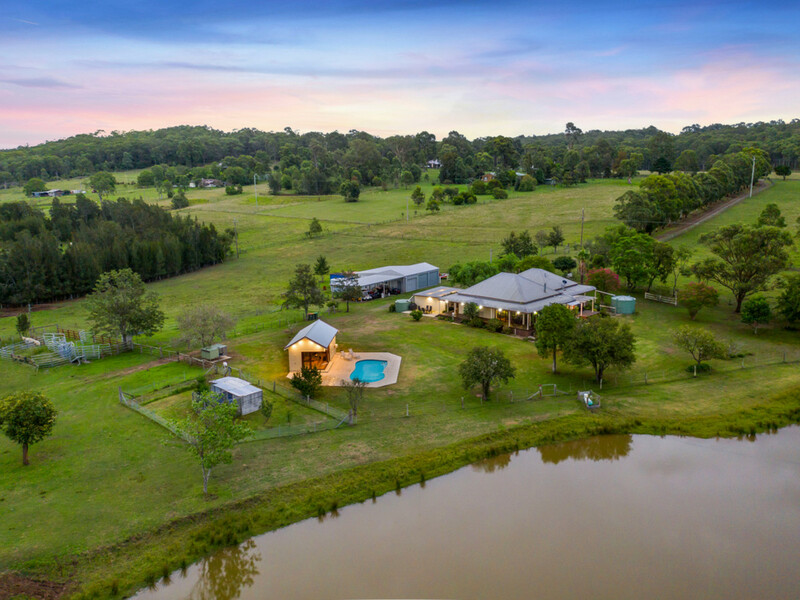 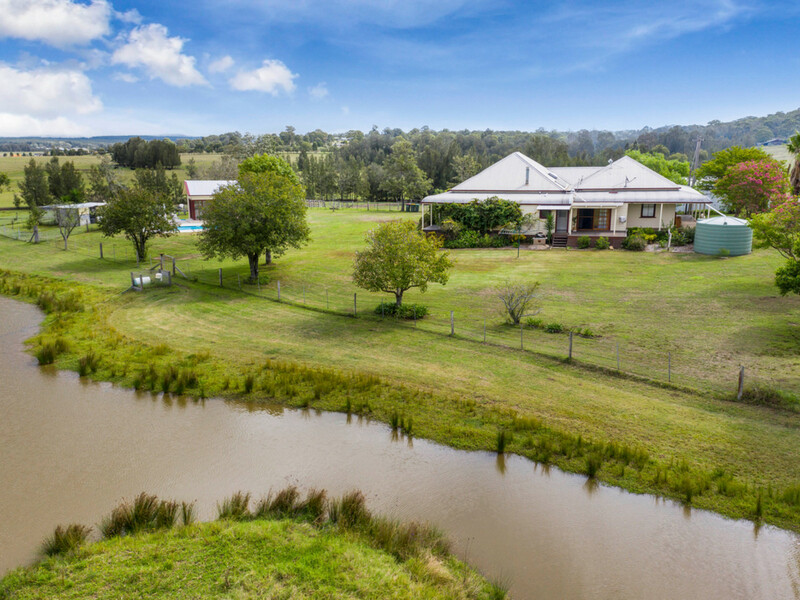 An exceptionally rare offering, the idyllic country lifestyle you’ve longed for could finally be yours – this breathtaking property is not one to be missed! 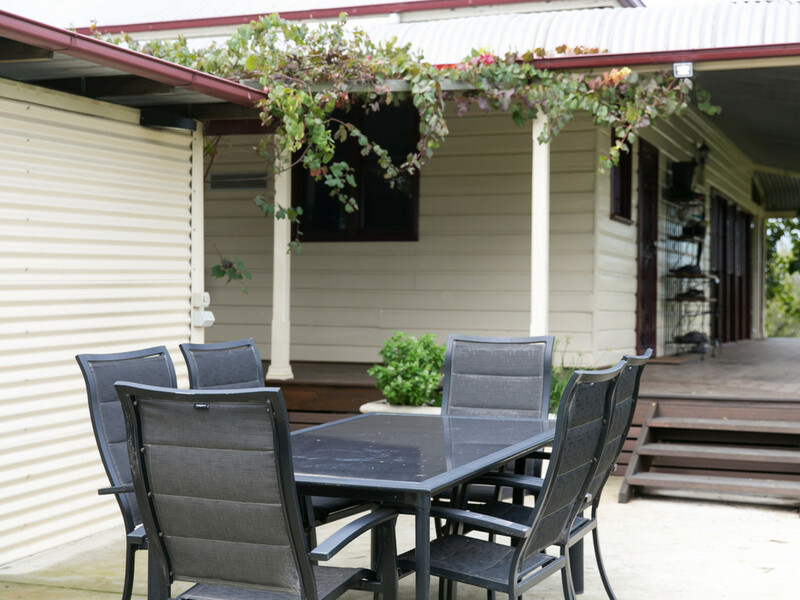 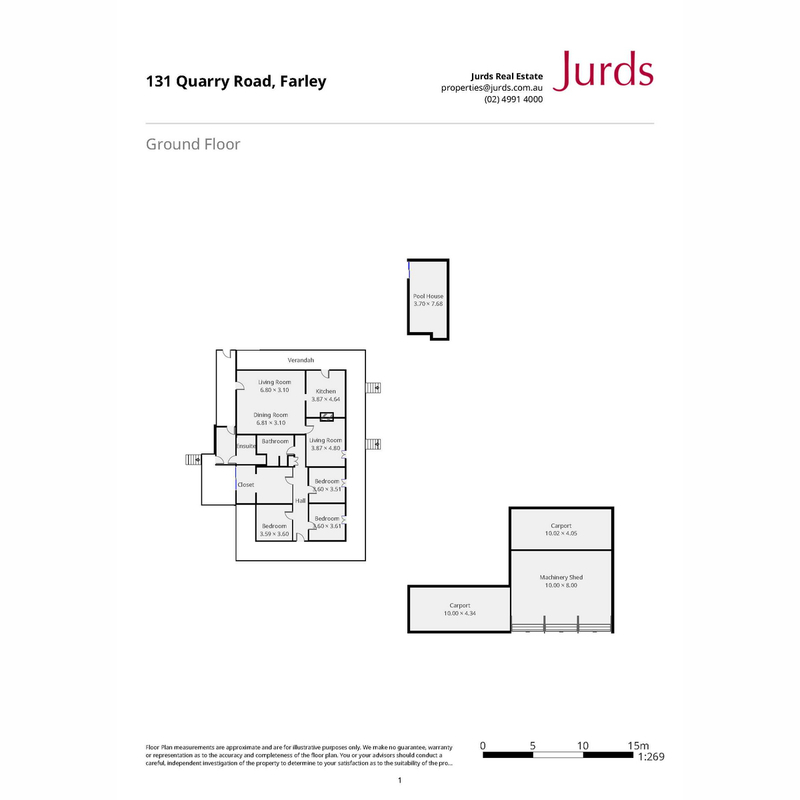 – Double car garage + further undercover parking, up to 10 covered car spaces.